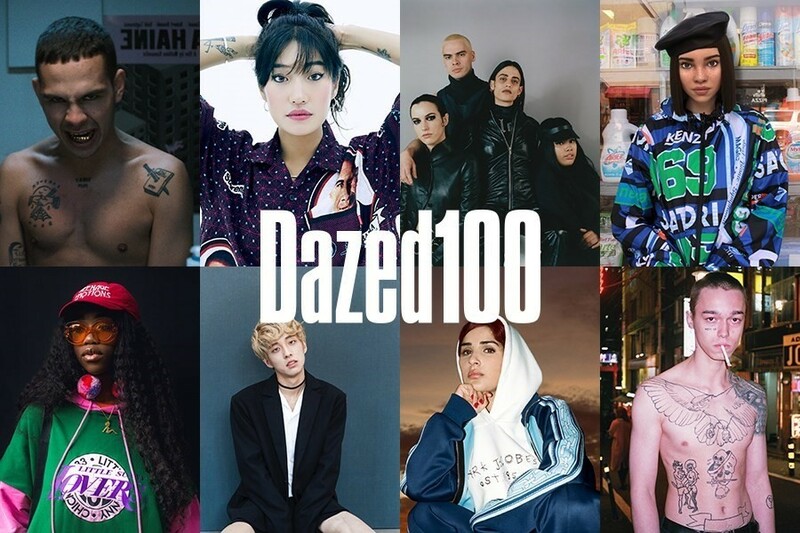 Last night, we celebrated the closure of this year’s Dazed 100, the annual power ranking that determines who is shaping the future of youth culture. For 2018, you crowned Holland the winner – the openly gay K-pop idol who is challenging prejudice in order to make Korean media a more diverse place (and making solid pop gems along the way). But Holland is far from the only musician on the list, and so to celebrate them all, we’ve curated an exclusive playlist bringing together all the agenda-setting new musicians we’re loving in 2018. Perhaps you’re into the deadpan, distinctly London raps of Shygirl, or the surreal, hazed-out songwriting of Gus Dapperton. Or maybe you’re drawn to the devastating dance-noise of Scottish two-piece NAKED; the contorted, futuristic pop of SOPHIE; or the irrepressible bounce of Korean-American producer Yaeji. Whatever you’re into, this future-facing playlist has something for everyone. You can access the playlist via YouTube Music, the brand new music streaming service from YouTube. Download the YouTube Music app here, and listen to the playlist here.